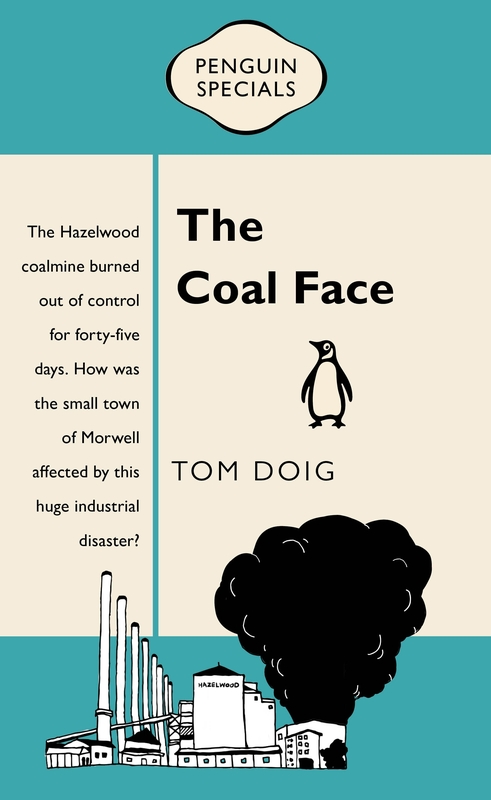 The Hazelwood mine fire has faded from the memory of most Victorians following the Parliamentary inquiry but not so for those who continue to live in the Latrobe Valley and with the health consequences of the fire. Tom Doig has written a short book on the incident and its consequences that will put pressure on the Andrews (Labor) Government to honour its election promise and reopen the inquiry. In fact there are currently 13 readers online and a total of 16869 readers this month!